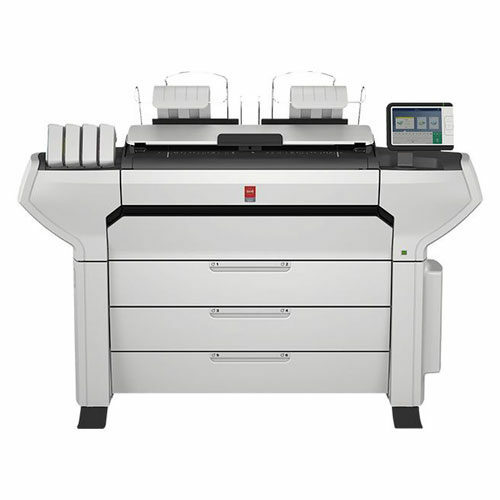 As the world leader in wide format, technical document plotters, printers, copy and scan systems, Canon has set the market standard for productivity, instant operation, reliable performance and ease-of-use. 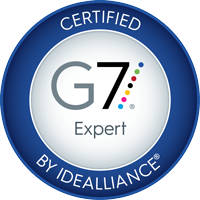 More than 170,000 Océ printers based on Radiant Fusing technology sold in less than 20 years underscore the popularity of this brand. 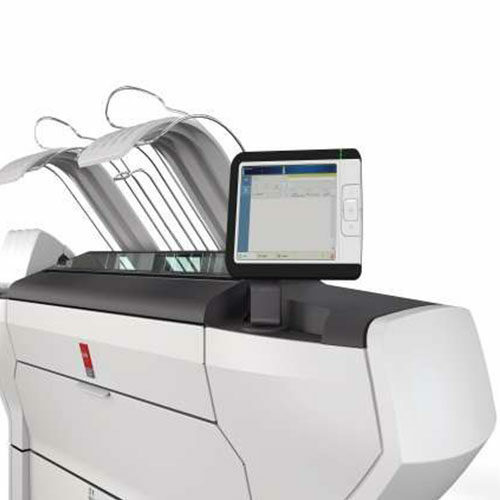 The Océ PlotWave 450/550 printers added the IF Gold Design Award, known as the Design Oscar, to its long list of industry awards to date for its amazing beauty and simplicity. 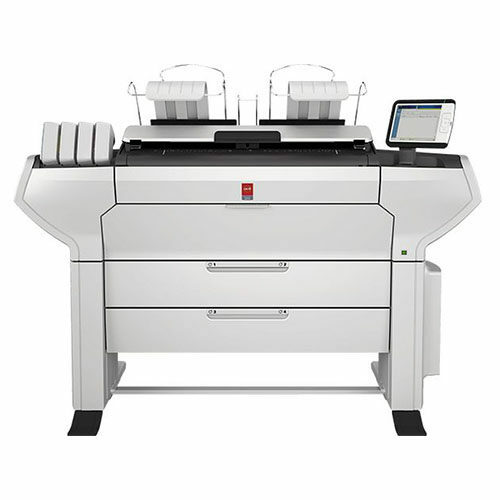 Designed for pure performance, the Océ PlotWave 450 and PlotWave 550 printing systems build on our proven technology to offer best levels of security, reliability and cost-effectiveness. 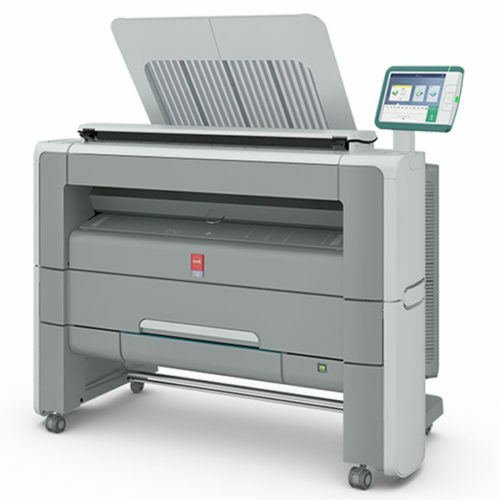 Ideal for workgroups who want to have a dependable and productive system to handle a large amount of wide format documents – quickly and smoothly. 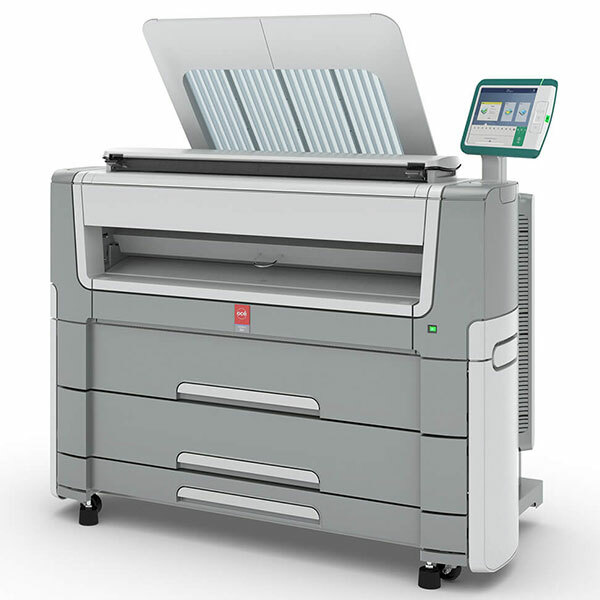 The one to rely on to print faster, share faster and finish projects faster, while fully safeguarding your confidential information. One look and everyone immediately knows how this system works. Extra convenience is built in. Plots are neatly collated and stacked on the Top Delivery Tray at an ergonomic height. 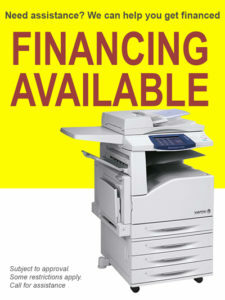 You don’t have to wait around for prints. 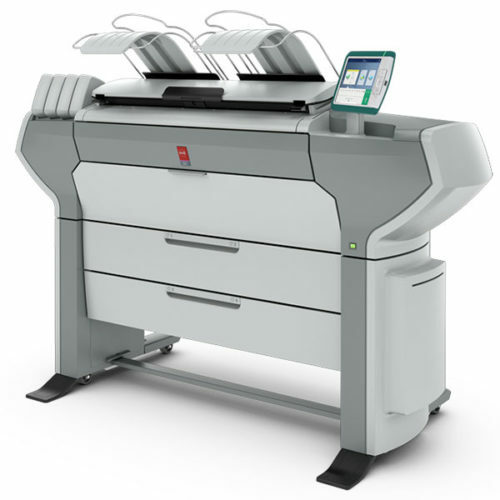 The Océ Delivery Tray stacks up to 150 sheets, up to 42 inches wide, ready when you are. 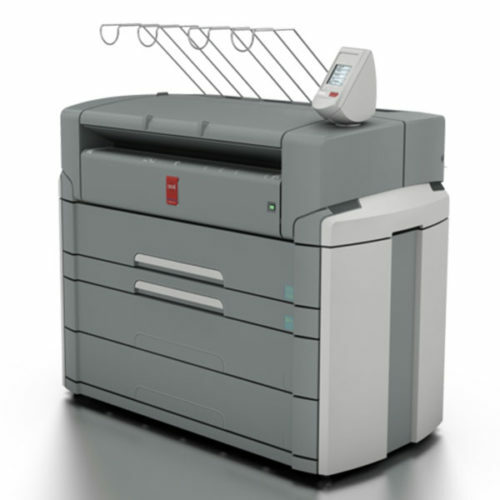 Another practical time saver is the fully integrated Océ PlotWave folder, which generates quality folded documents automatically to keep your desk clean and organized.